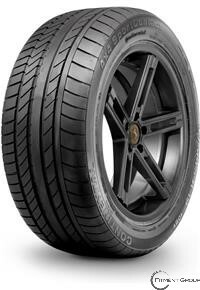 Enhanced cornering stibility and control. Preside steering response and high speed stability Maximum aquaplaning resistance. For a smooth, quiet ride. Protect the rim from curb damage.